This seven day baseball tournament, happening in Oneanta, New York, gives kids the chance to travel for baseball, along with participating in action packed game play. 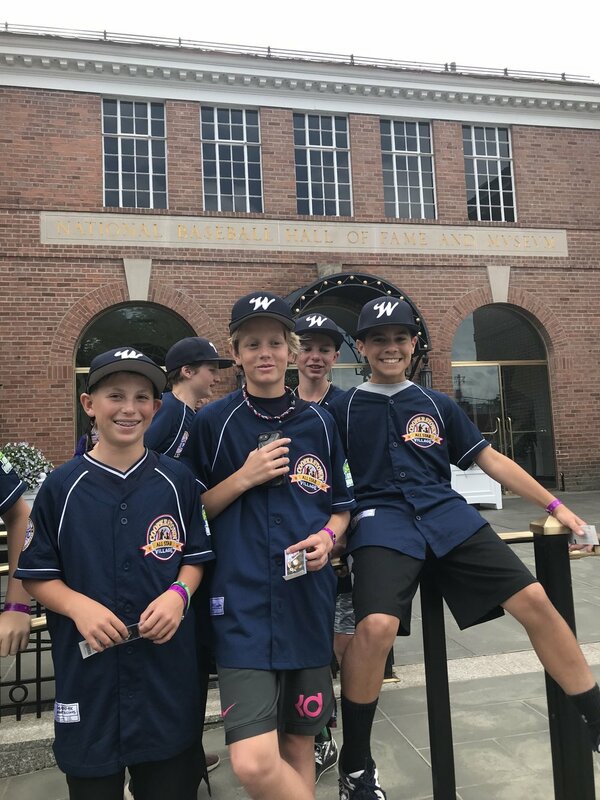 This Cooperstown trip gives the boys a chance to cultivate new learning opportunities, and experiences while playing and staying at Cooperstown's own, All-star Village located in Oneanta, New York. 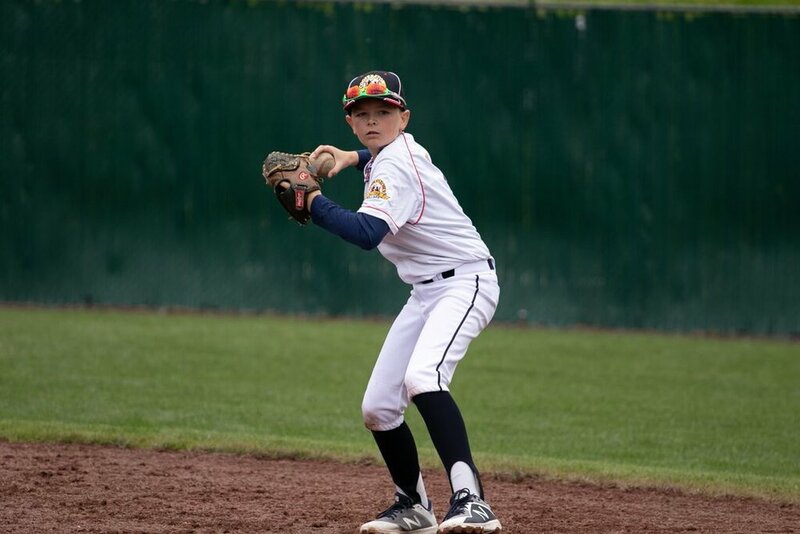 Parents are able to enjoy the rich downtown of Cooperstown, while being able to watch their athletes compete on state of the art ball fields. This is a trip of a life-time, that promises to be unforgettable. Don't miss out! Extras: Players will trade pin with other players and teams from around the country. How: To request an invitation- Schedule a WBA evaluation.